Follow RT on information and the latest news on nuclear weapons – explosive devices powered by nuclear energy, which can destroy cities and kill millions of people. The US has used nuclear weapons twice in Japan. Get the news on RT about the current nuclear situation and nuclear threats to the world and its inhabitants. There are five nuclear-armed states under the Treaty on the Non-Proliferation of Nuclear Weapons: Russia, the US, France, the UK, and China – don’t miss the news on nuclear weapons in these countries. Moreover, there are several other states declaring procession of nuclear weapons: India, Pakistan, and North Korea. As North Korea reported conducting nuclear tests, the whole world was affected by the news. 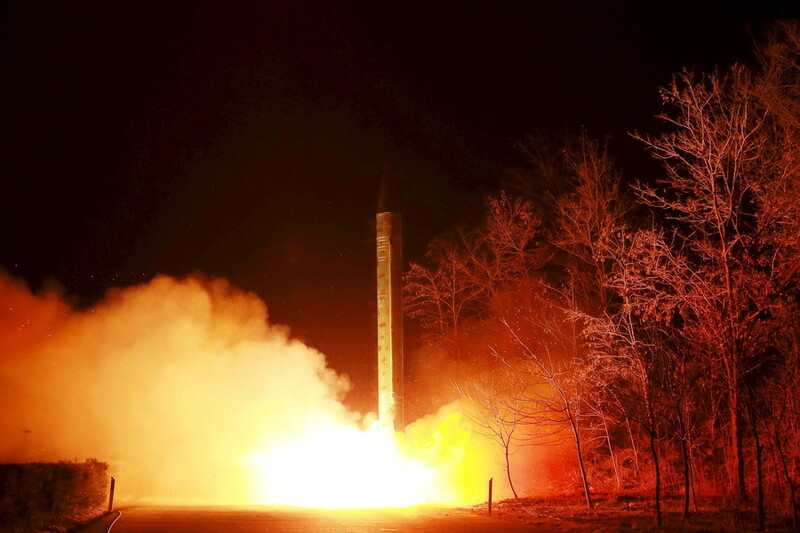 Get the latest breaking news and reports on nuclear weapons and politics in North Korea. A Norwegian suspect detained in Russia on espionage charges was gathering crucial intelligence on the Navy’s nuclear-powered submarines, a Russian state prosecutor has said.